In 1834, Jose Antonio Yorba’s most successful son, Bernardo Yorba (after whom the city would later be named), was granted the 13,328-acre Rancho Cañón de Santa Ana by Mexican governor José Figueroa. Most of this original land was retained after the Mexican American war in 1848 by descendants of the Yorba family. A portion of the city’s land is still owned and developed by descendants of Samuel Kraemer, who acquired it through his marriage to Angelina Yorba, the great-granddaughter of Bernardo Yorba. The site of the Bernardo Yorba Hacienda, referred to as the Don Bernardo Yorba Ranch House Site. A section of the land was sold in 1907 to the Janss Investment Company, which first called the area Yorba Linda and then subdivided the land and sell it for agriculture and manufacturing. In 1910, the agricultural aspect of that endeavor materialized, and the first of many lemon and orange groves were planted. 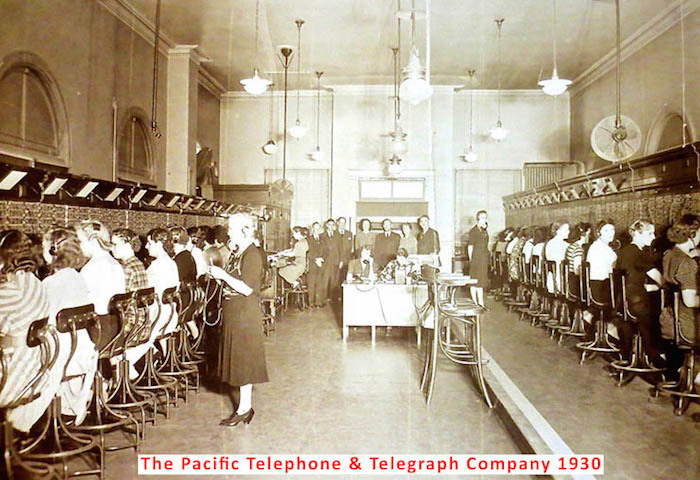 In 1911 The Pacific Telephone & Telegraph Company began serving Yorba Linda, and the first school was constructed. In 1912, several things happened in Yorba Linda: it received its first post office and the Southern California Edison Company began providing electricity. The area that would later become downtown was connected to Los Angeles by the Pacific Electric Railway in 1912, primarily for citrus transportation. In 1913, Richard Nixon was born in Yorba Linda, the chamber of commerce was set up, a library opened as part of the school, and avocado trees were first planted. 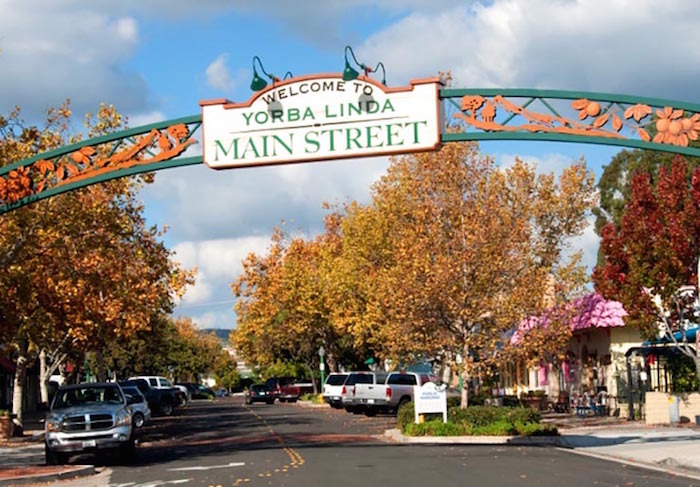 The 2010 United States Census reported that Yorba Linda had a population of 65,237.